ICON Global Partners is an international amusement operations company that personally guides owners, investors and operators through the entire design, development, implementation, servicing and maintenance process. Their main focus is in developing markets, and they work with clients who aspire to be world-class in a time when service and safety expectations are continuously increasing. 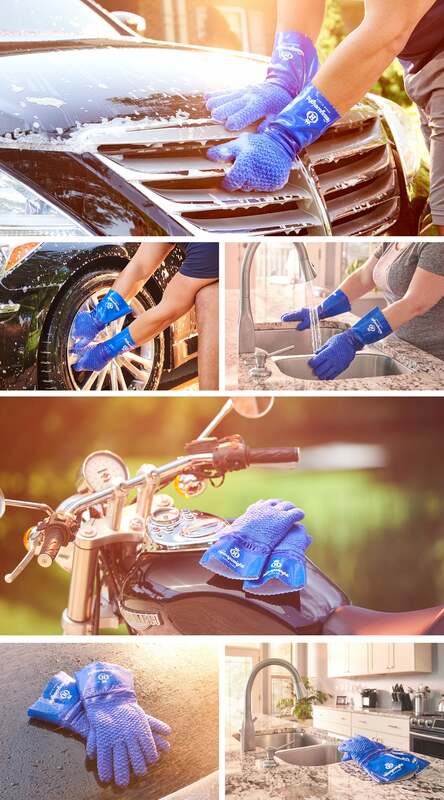 The company is lead by two industry leaders, Chris Perry and Tim Mow. 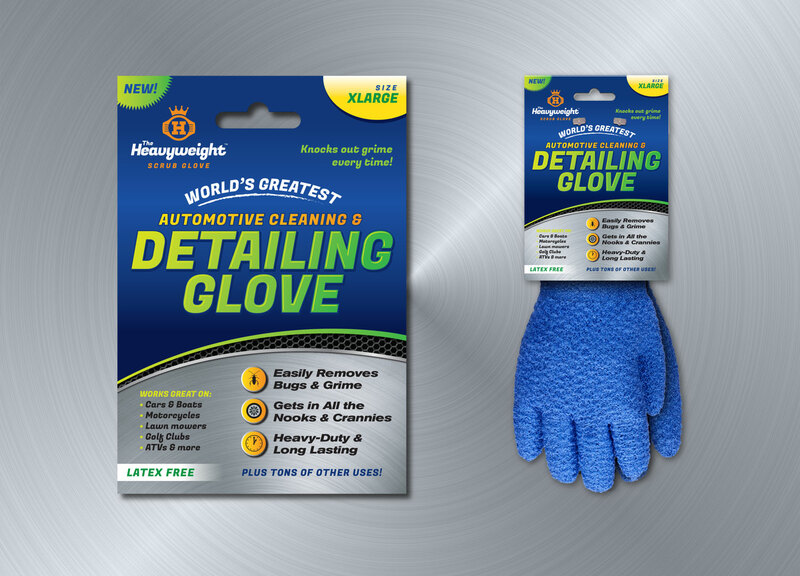 Proactive, transparent, personalized (hands-on) service from concept to opening, and beyond. Helping the leisure and amusement developer to success by listening and providing comprehensive support and technical assistance throughout the development process. ICON wants to be the company of choice for those aspiring to achieve international standards of safety and service for their amusement facility in developing markets. ICON is an operations speciality company for amusement facilities that aspire to be world-class in developing markets. ICON’s brand mission is to help others who (aspire, have a desire, have a drive, want, aren’t afraid of the journey) to become (iconic, world class) in their market. Where can we lead our customers (so that our competitors can’t follow)? How can our brand help customers help themselves? What new forms of value can we deliver? How can our brand become a platform for creating customer opportunities? How can our brand become a richer context of living? Safer, more enjoyable facilities, with better service. Partner for future projects with an easier path of development/openings. By taking the stress burden off of the owner and/or driving higher profits through experience, knowledge and efficiency. What does ICON do better than their competition? What makes ICON different? ICON’s operators have recent operating experience in some of the most recognized water parks in the world. Here is the final logo. It features a globe made from waves – as water parks represent the core of their business. We also added a swoosh/splash under the mark to give it a sense of playfulness and motion. The typography is heavy and arched from the bottom to give it an “iconic” feel, and gradients give is a sense of depth – making the mark a little more fun, which is what this company is all about. Below are a handful of logo design explorations we presented. The client requested that we use a globe, and they preferred the color blue – because a majority of their business is water park related. Designed and developed in WordPress, the new ICON website is a fully custom, simple, clean, and easy to maintain theme. Even though it’s a pretty simple layout, we added a wave to the sticky header so that it didn’t look like a cookie cutter theme. 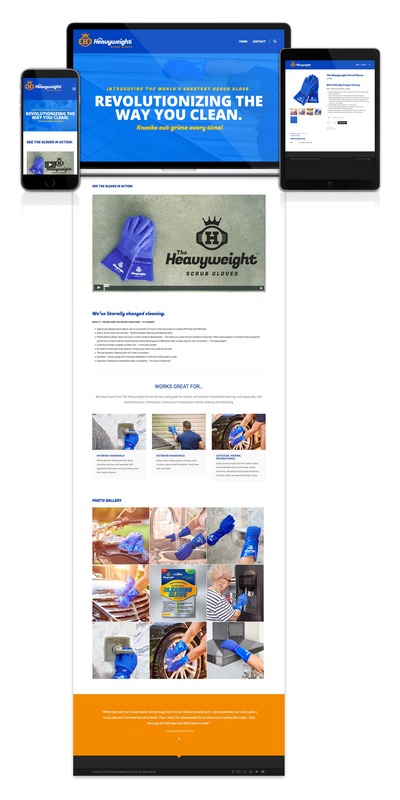 The site is of course fully responsive, rendering beautifully on any type of device or screen. Additional features include: easy to apply column short codes for layout flexibility, an RSS industry news feed automatically pulling from an industry news resource, and an accordion services section. We also installed and configured WordFence for added security, and WP Rocket for improved load-time speeds giving the site an A rating on both GTmetrix and Pingdom. 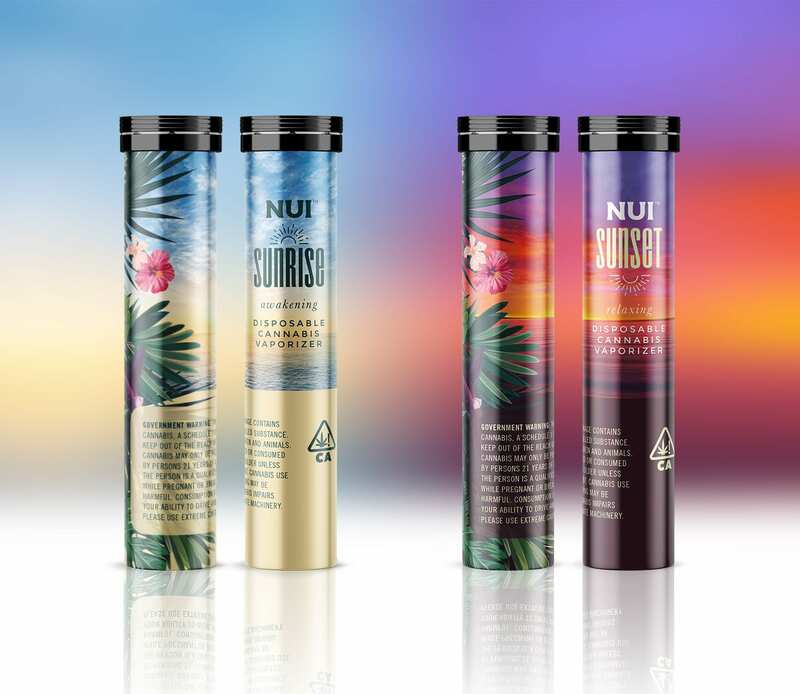 Nui is a California based cannabis company that will soon be launching two disposable vaporizer products. 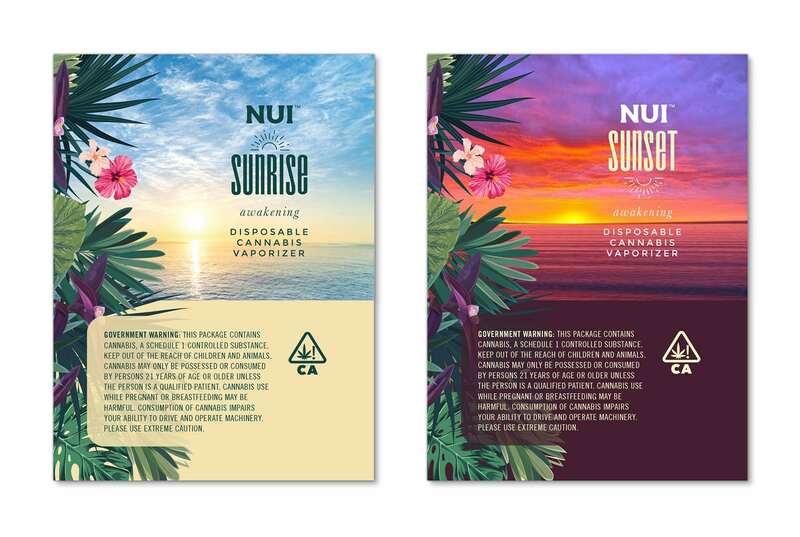 One called Sunrise – that has an uplifting feel, and Sunset with a more relaxing effect. 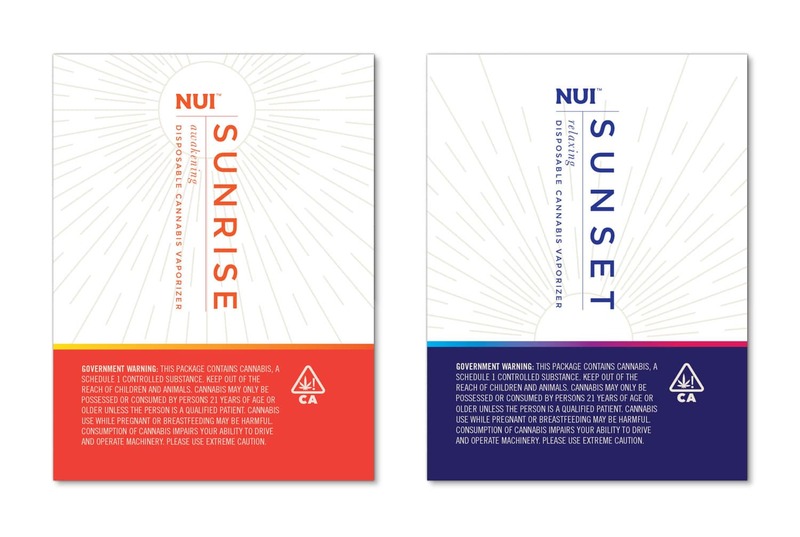 Before coming to Visual Lure, they had worked with a handful of designers on multiple packaging options, but were unsatisfied with the results. During our initial conversation, they explained that they wanted the packaging to be ‘simple, upscale, classy and discrete’. They didn’t want it to look like a cannabis product. In one of the owner words: “if you saw it on someone’s desk, you wouldn’t know what it was”. 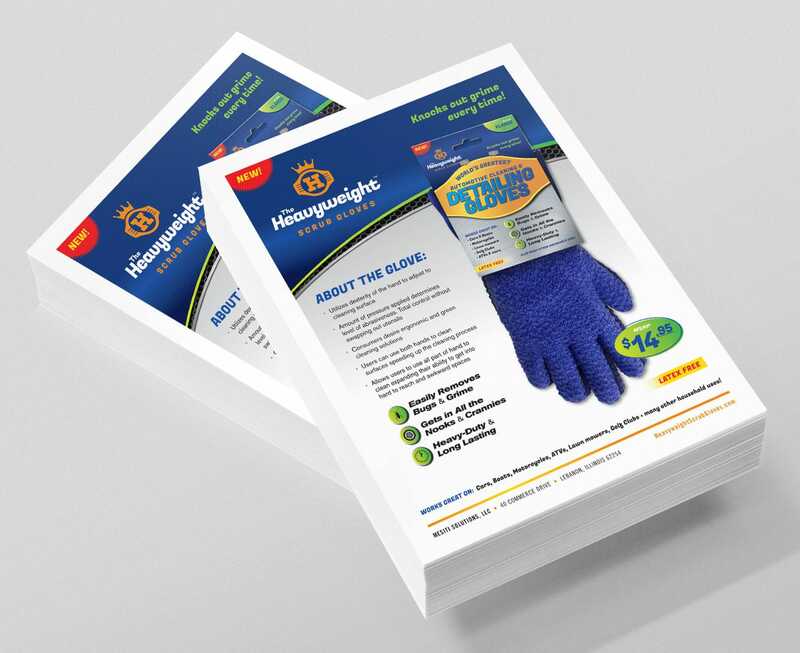 We approached the design in two ways, one simple and clean, and the other a little more eye-catching. 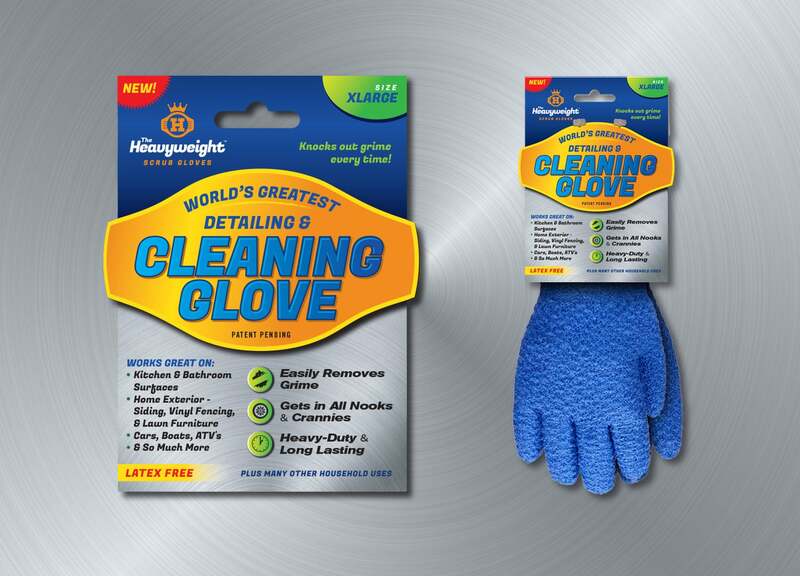 Below are the two ‘simple & clean’ options we presented. We used a orangish-red color to represent Sunrise, and a deep purplish-blue to represent Sunset. 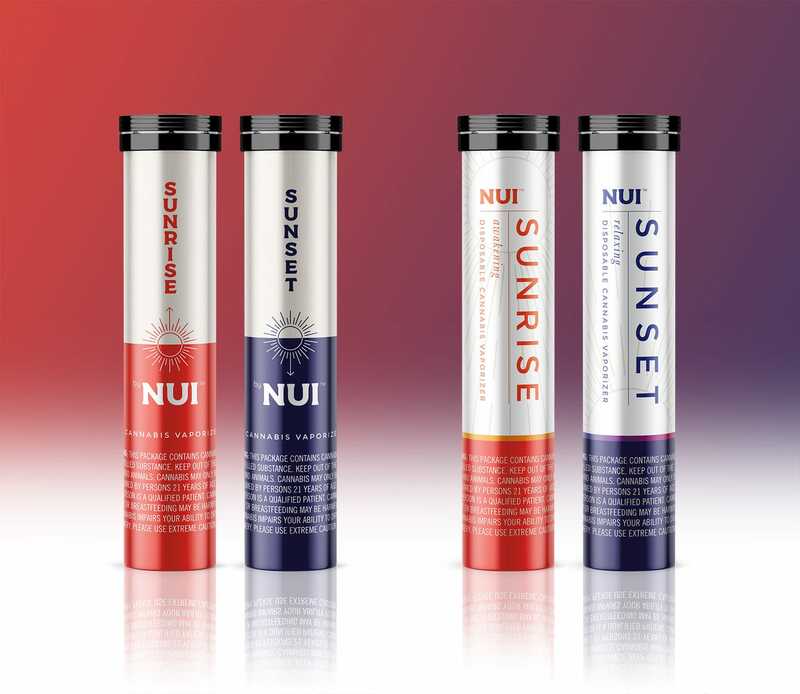 We incorporated sun illustrations in both – one with arrows on them to show the sun moving up and down, and the other with the sun in different locations on the label. 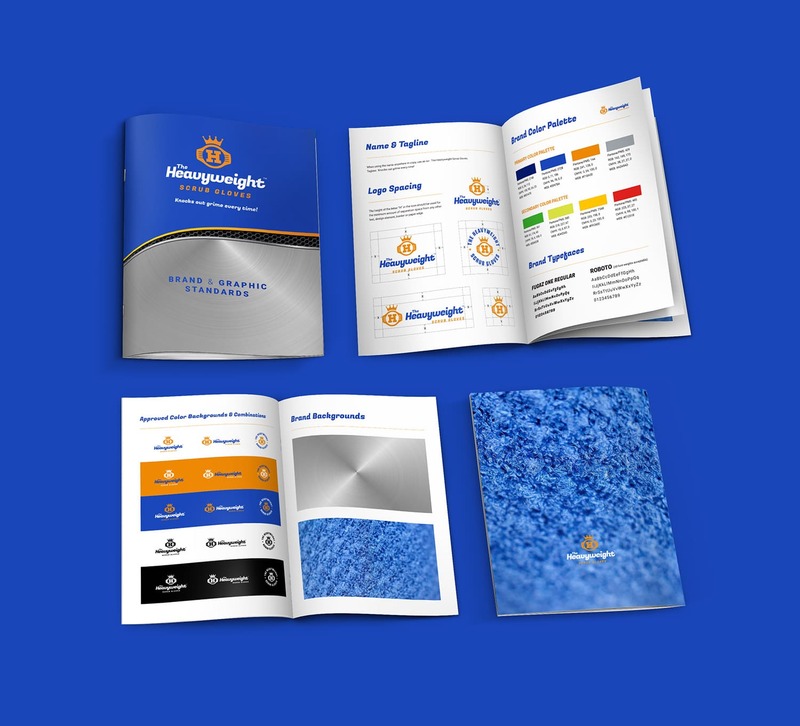 Even though the client wanted the design to be more subtle and discrete, it still needed to be eye-catching in order to stand out from its competitors. Below is our more ‘eye-catching’ design we presented. 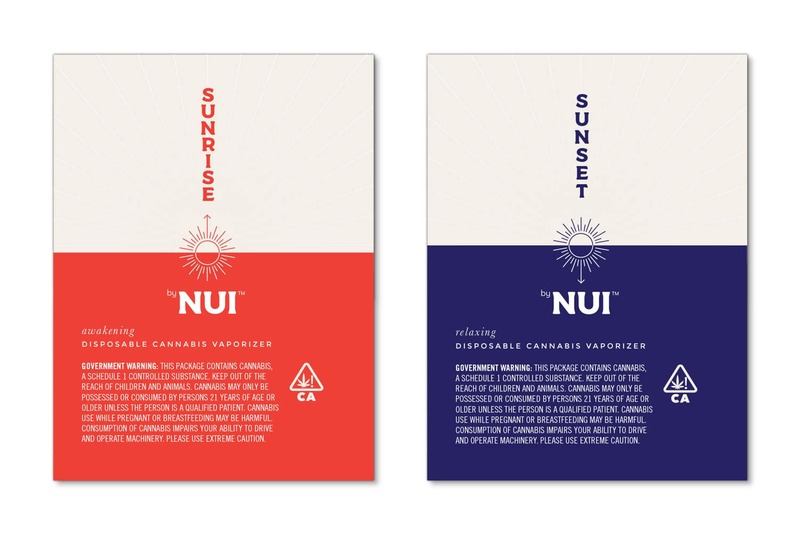 We incorporated tropical flowers as the company name, Nui – means great in Hawaiian. We also used a simple illustration of a sun, one above Sunrise and one below Sunset. Are you about to launch a new product? On a side note: Are you a business owner? If so, do you know where ALL your leads are coming from? If not, you NEED to know. How else can you measure the success of your marketing efforts and dollars. This client found us on Behance, an online platform that showcases creative work from around the world. The cost for this lead: zero dollars. Only the time it took to prepare and place projects on our Behance portfolio page. 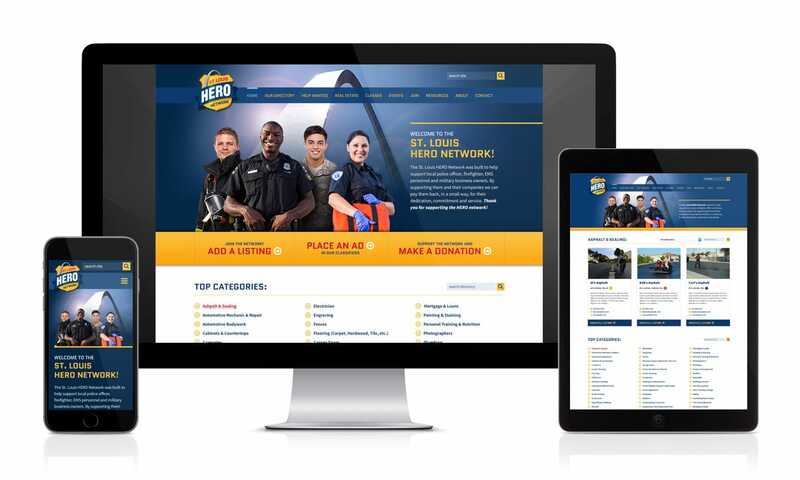 The St. Louis HERO Network is a non-for-profit online directory that promotes local first responder and military owned businesses. 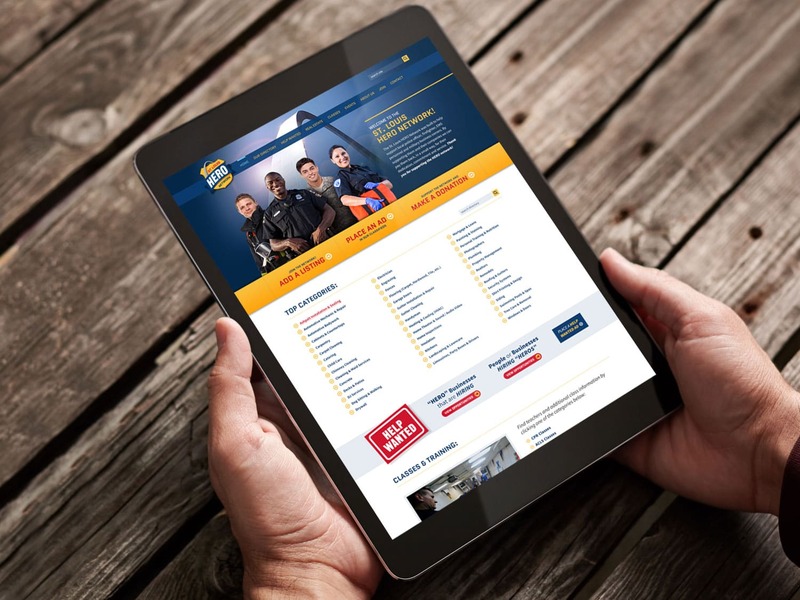 In addition to the business directory, users can find a help wanted section that features an up-to-date list of local police, fire and EMS departments that are currently hiring, training and classes that are offered by local fire responders (such as CPR and stroke life support), real estate listings, and a calendar of events. 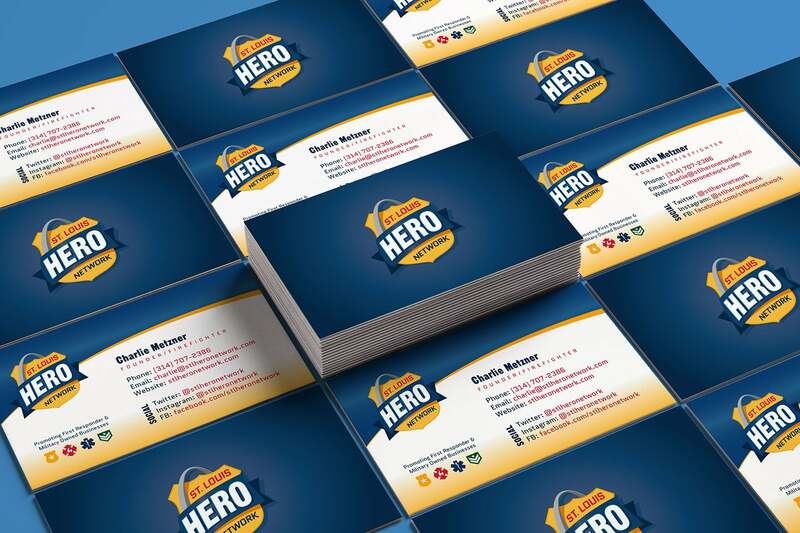 It also features a HELP A HERO section where you can make a donation to a local fallen first responder’s family. 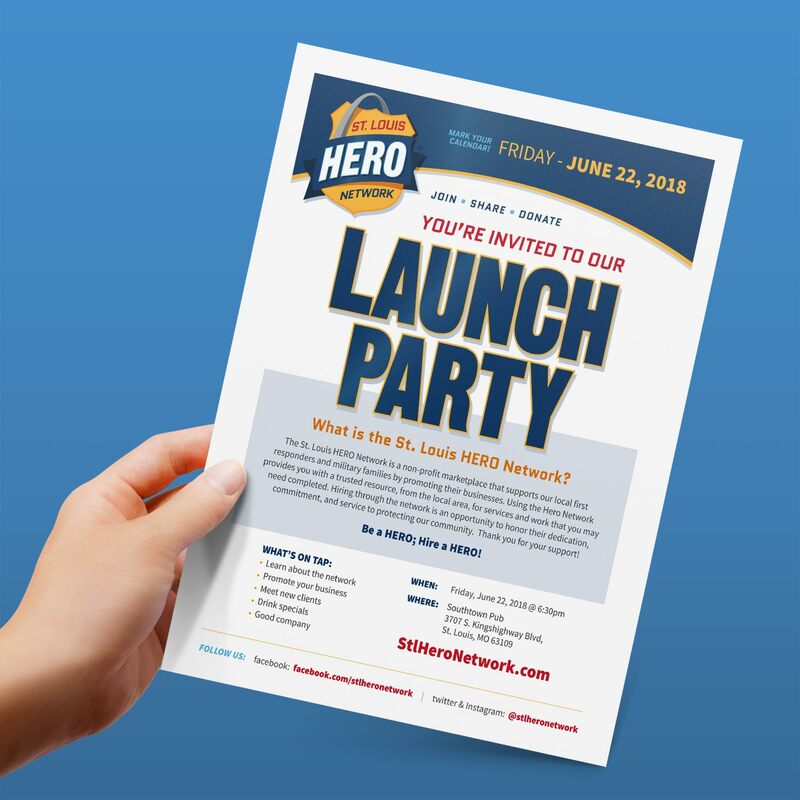 The HERO Network came to Visual Lure to help build a website along with a logo and additional collaterals. The new logo features a badge, an arch, and a HERO ribbon. Icons were also included to represent the four types of members. The color palette was inspired and pulled from typical fire responder related colors. As for the website, it was developed in WordPress using a fully custom, responsive designed theme. The back-end is extremely complex as it integrates e-commerce memberships, an approval process, member listings that can be edited, ad listings with payments, donations, an event calendar, database feeds that automatically organize and populate the directory, custom post types and more. 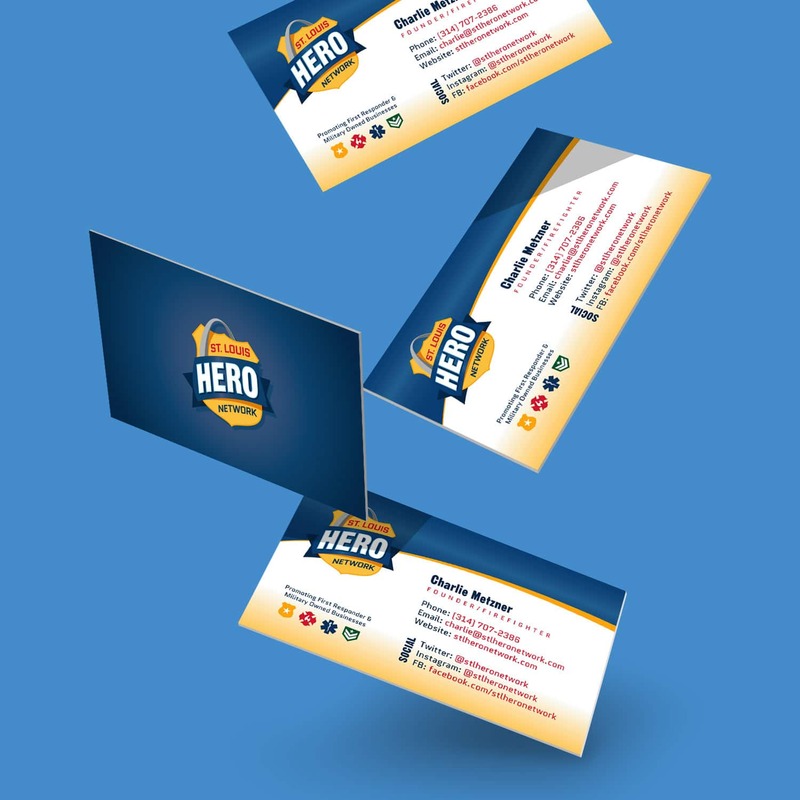 You can check out some of the designs below, or visit stlheronetwork.com to learn more about the network. The official launch date is June 22nd, 2018.